Are these “As Seen On TV” Smartphone gizmos worth your money? We TESTED 5 gadgets for the geek in you. Are they Super or Stinkers? 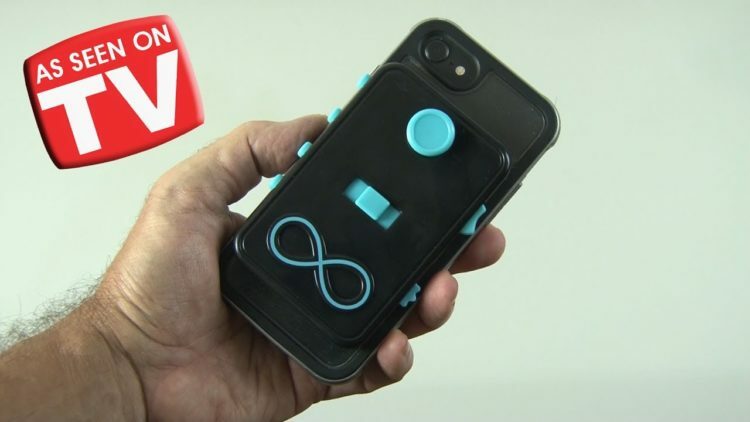 ← As Seen on TV Tech Gadgets TESTED!